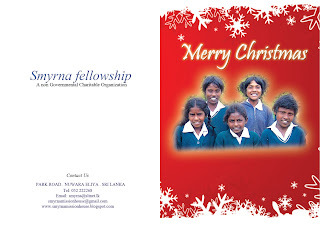 Smyrna came up with a special Christmas card for this year's Christmas season and this is for sale. 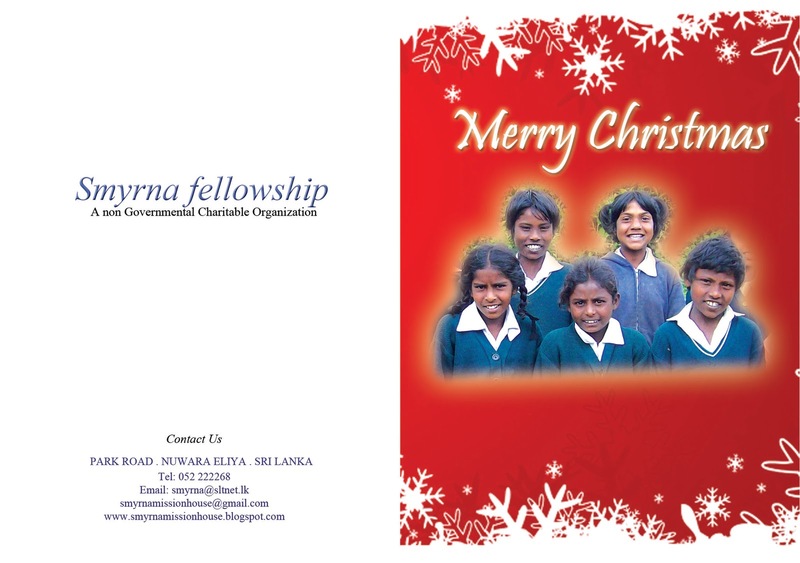 The profit from the sales of these cards will be used to support and encourage underprivileged little children, families and elderly people in the hills of Sri Lanka, during the Christmas season. Please check the 'For Sale' heading in the menu for further information.